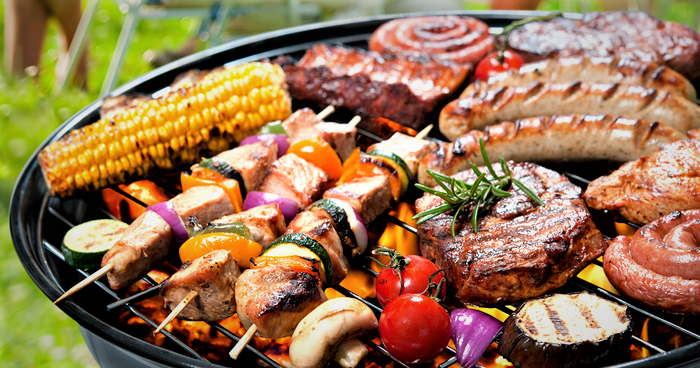 Everyone is invited to join us for a BBQ lunch after the success of previous church BBQs. Delicious food and a chance to catch up – suitable for all the family. Tickets will go on sale later in the summer – watch this space!